Rai Chevalier, son of the founders of 1269 Cafe came on the show to share a teenager’s perspective of what goes on at the cafe’. He talks about the stigma behind how people see those who are homeless. Rai also gave us a story about how 1269 turned into what it is today. 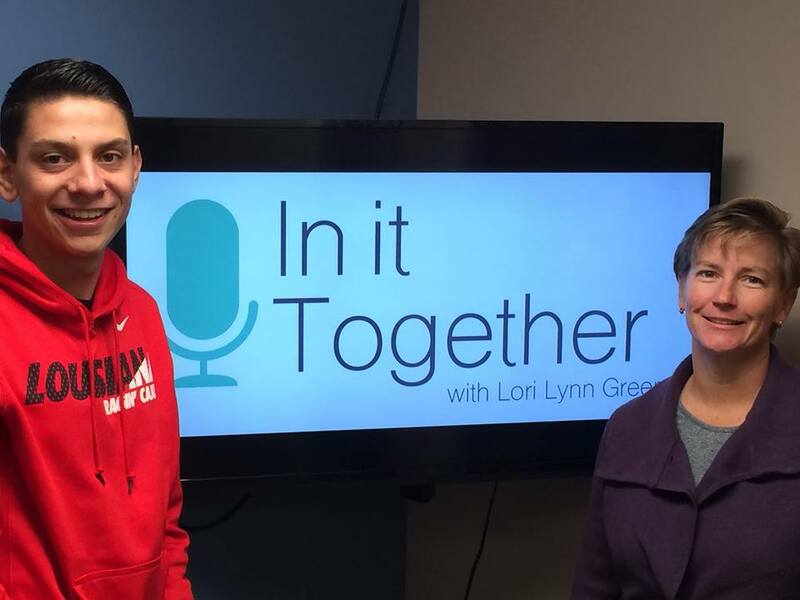 Brent Clark, a regular volunteer at 1269 Cafe, shared about his experiences at the cafe and talked about his growth as a volunteer and active helper of the homeless, as Jeff Boutin hosted the segment. In the final segment, Susan Foss talked about how she and her family first came into contact with the Cafe through the loss of her son and learned that he was a frequent guest. She also found out how they took care of him. Tune in to hear this touching story.